Don't miss out on any of the action! Get up-to-date info on upcoming bouts, giveaways, fun events and more. © 2019 Rose City Rollers | Privacy | Terms Site by Airtype.  Rose City Rollers is a 501c3 charitable organization. Proud members of the Women's Flat Track Derby Association.